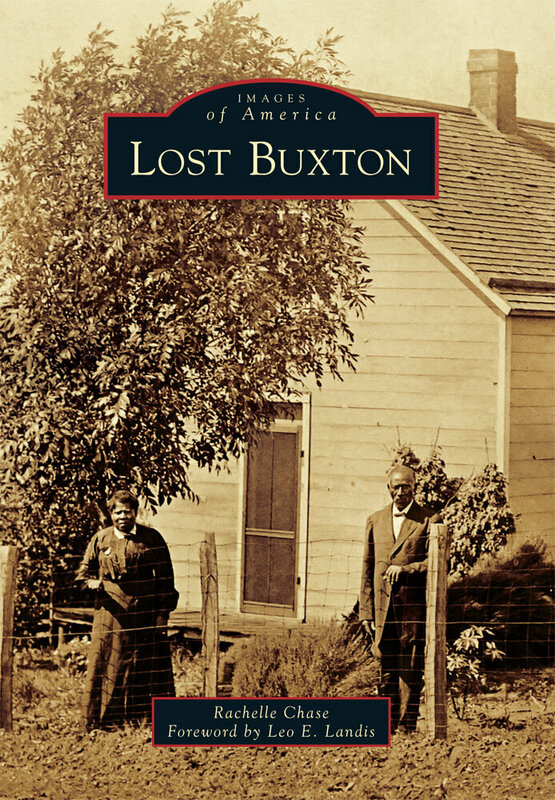 Stay tuned … LostBuxton.com just launched on February 6, 2018 so I’m busily writing my first post for this topic. 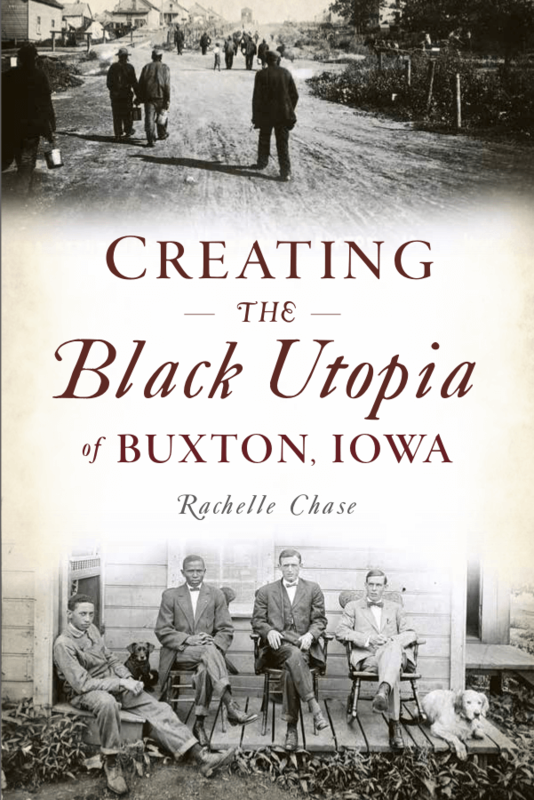 In 1900, at a time when Jim Crow laws, segregation, and the Ku Klux Klan kept blacks and whites separated, residents in Buxton, Iowa—a thriving coal mining town of 5,000 residents established by Consolidation Coal Company—lived, worked, and went to school side by side. African Americans—miners, teachers, business owners, doctors, lawyers, and more—made up more than half of the population for the first 10 years and remained the largest ethnic group until 1914. By 1922, Buxton was a ghost town. 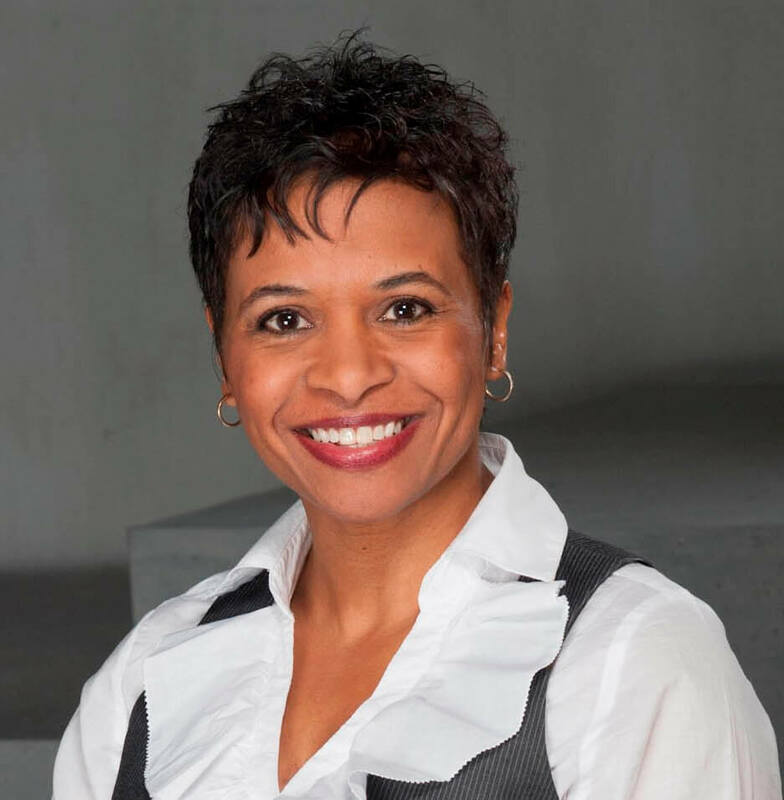 Rachelle Chase is a published author and senior business analyst whose latest passion is Buxton, Iowa. COPYRIGHT © 2018 RACHELLE CHASE. ALL RIGHTS RESERVED.